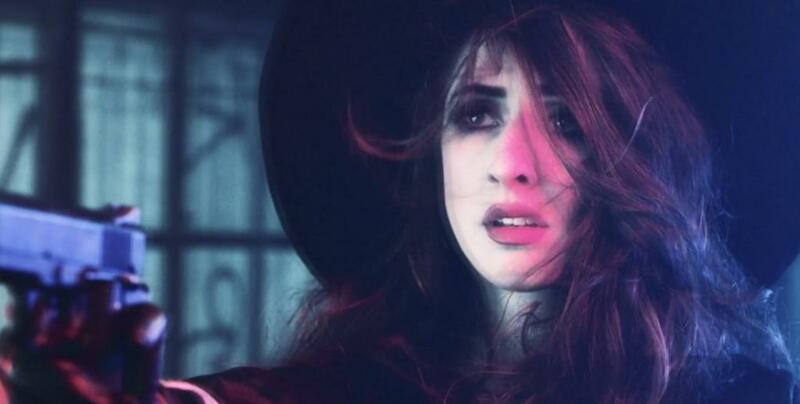 Tearist | Tearist is a movement. 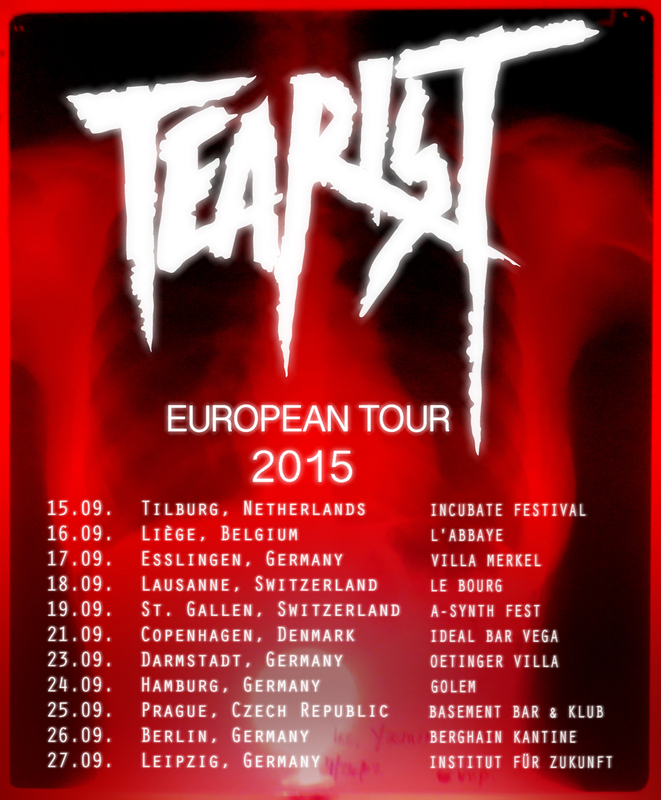 TEARIST ATTACKS EUROPE FALL TOUR ANNOUNCED! N E W H A N D S.